Unit Text: 265 Bty., 59 H.A.A. Regt. 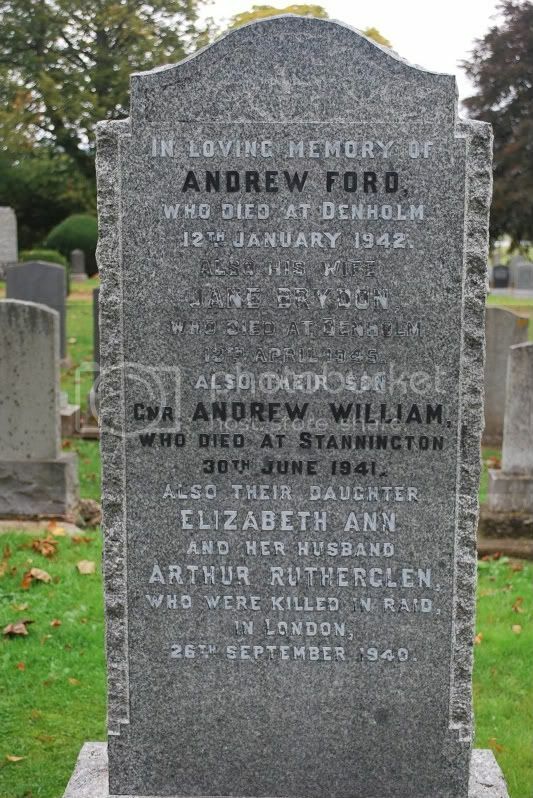 Additional information: Son of Andrew and Jane Ford. Additional information: of 14 Gloucester Avenue. Husband of Elizabeth Anne Henderson Ford Rutherglen. Died at 14 Gloucester Avenue. Additional information: of 14 Gloucester Avenue. Daughter of Andrew and Jane Ford, of Braeside Cottage, Canongate, Denholm, Hawick, Roxburghshire; wife of Arthur Arnati Rutherglen. Died at 14 Gloucester Avenue. 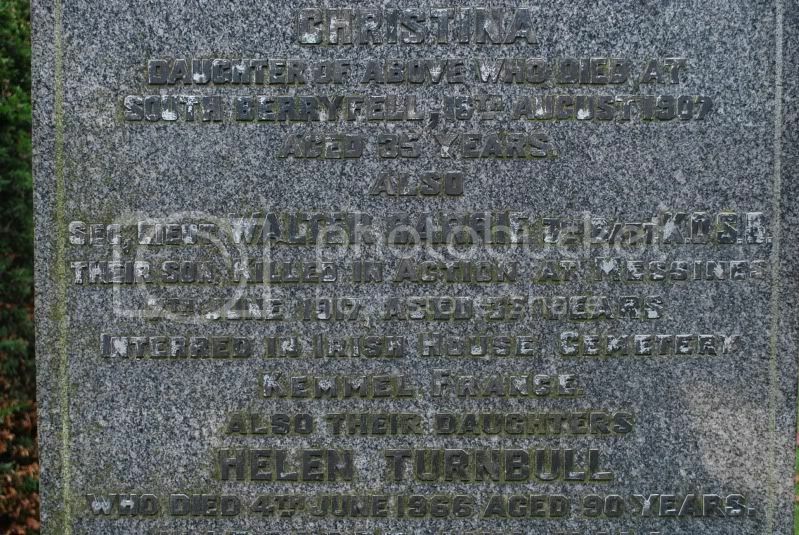 Additional information: Son of James and Hannah Law, of Sunnyside, Denholm, Hawick, Roxburgshire. Born at Ancrum, Roxburghshire. 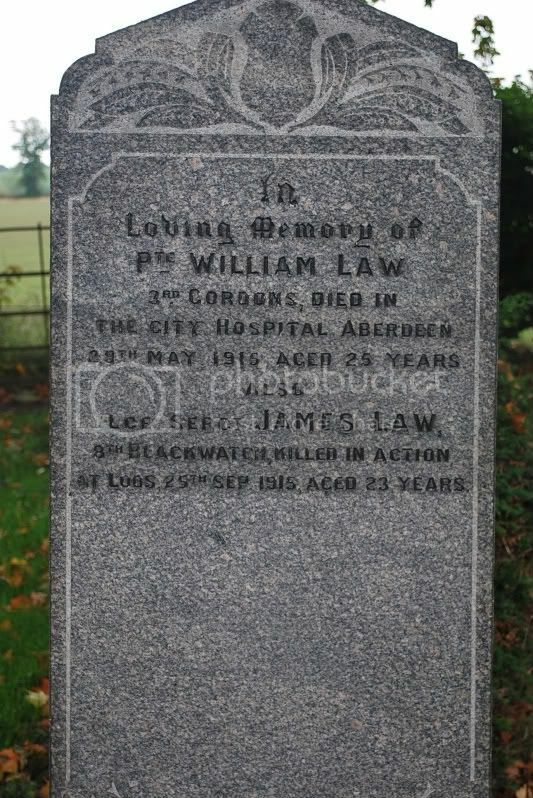 Additional information: Son of Mrs. H. Law, of "Sunnyside", Denholm, Hawick, Roxburghshire. 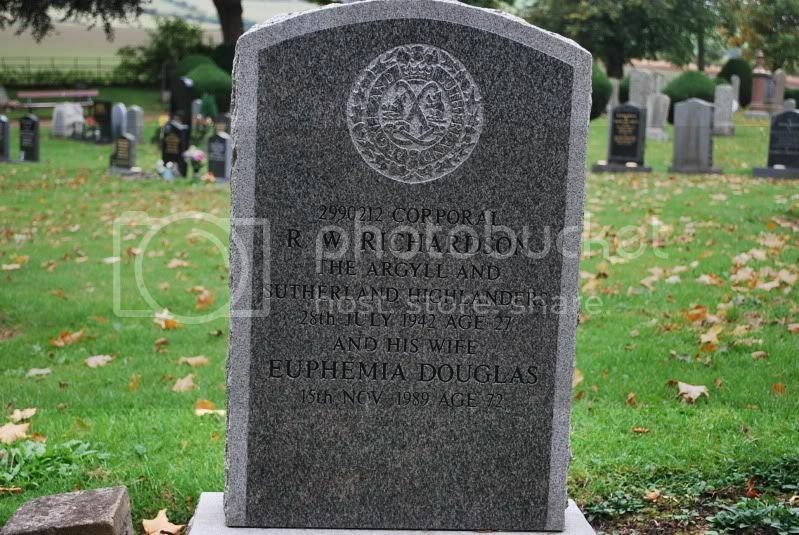 Additional information: Son of Walter and Elizabeth Richardson, of Hawick; husband of Euphemia Douglas Richardson, of Kirkton, Hawick. 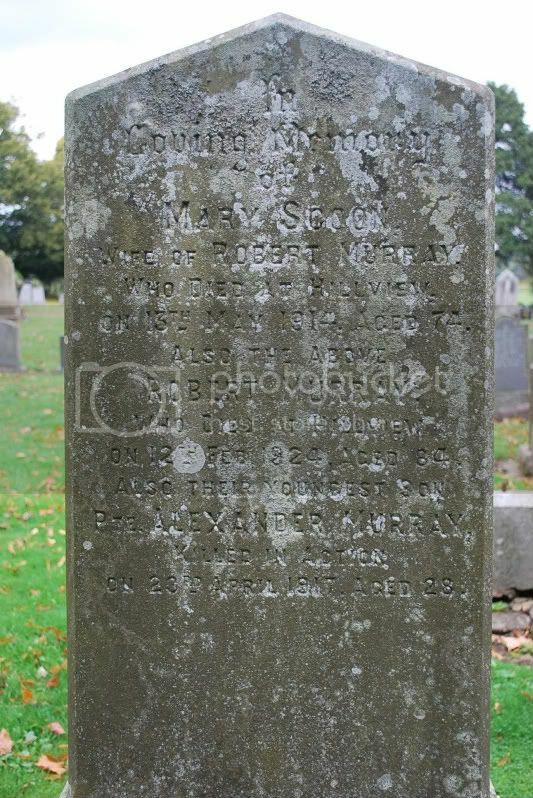 Additional information: Son of Mrs. M. C. Ferguson, of Douglas Square, Newcastleton, Roxburghshire. Grave/Memorial Reference: III. H. 9. Additional information: Son of the late Mr. and Mrs. Barrie, of Berryfell, Hawick. 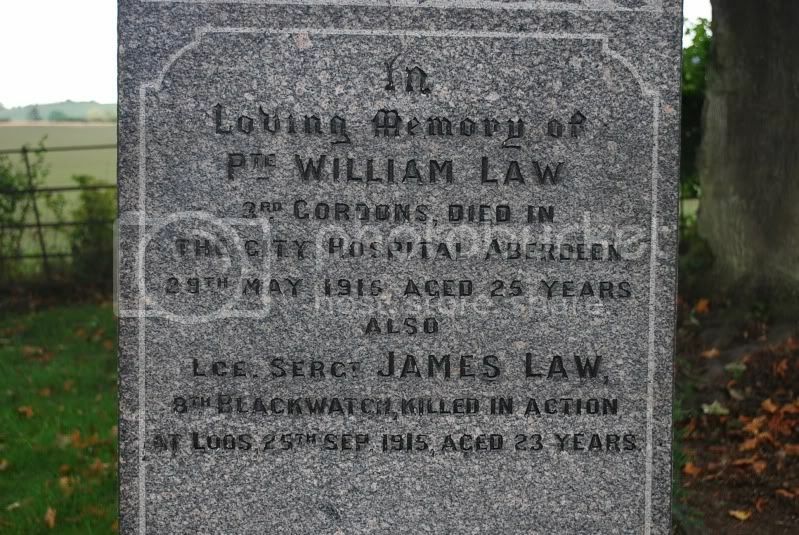 Additional information: Son of late Robert and Mary Murray; husband of Angela Murray, of "Hill View," Denholm, Wick, Roxburghshire. 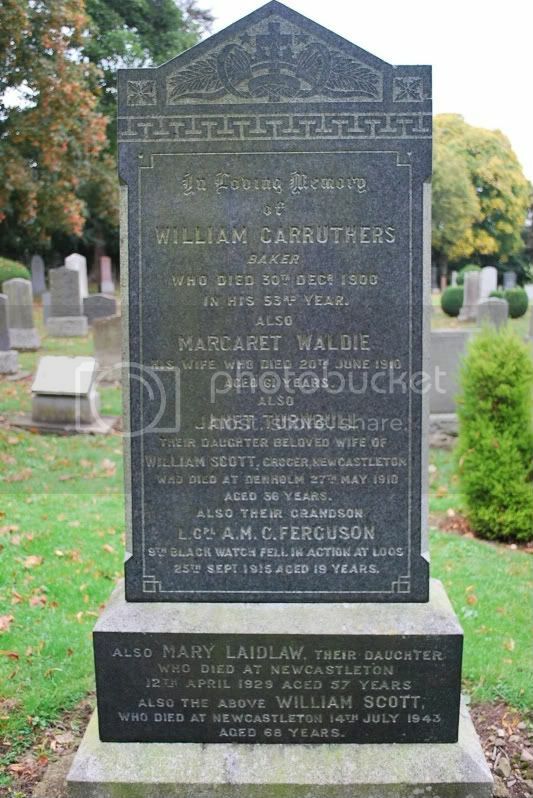 Additional information: Son of William and Catherine Waters, of Bedrule, Jedburgh. 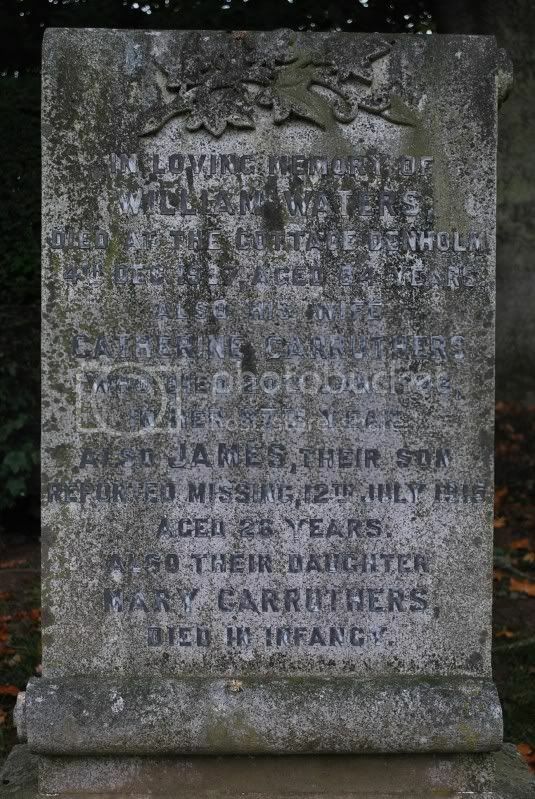 Additional information: Son of Robert and Annie Crawford, of Deanfoot, Hawick, Roxburghshire. 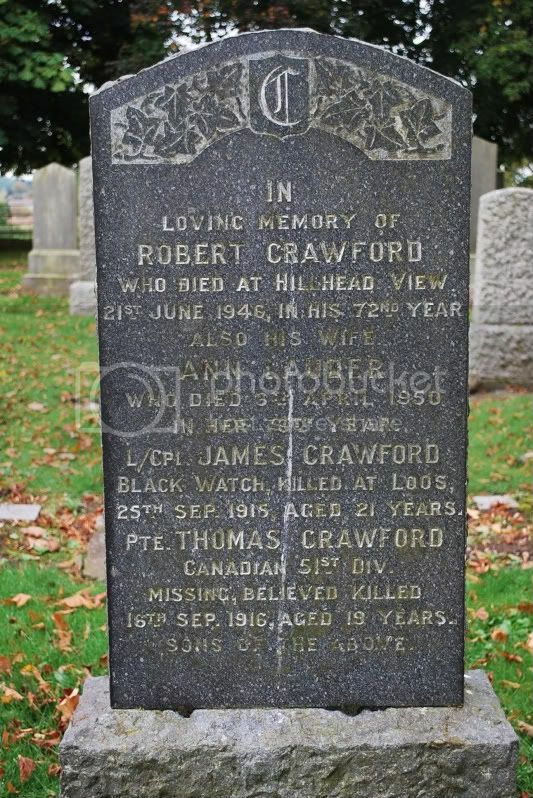 Additional information: Son of Robert and Annie Crawford, of Hassendean, Hawick, Roxburghshire, Scotland. Additional information: Son of William and Ellen Cochrane, of Leyden's Cottage, Denholm, Hawick, Roxburghshire, Scotland. 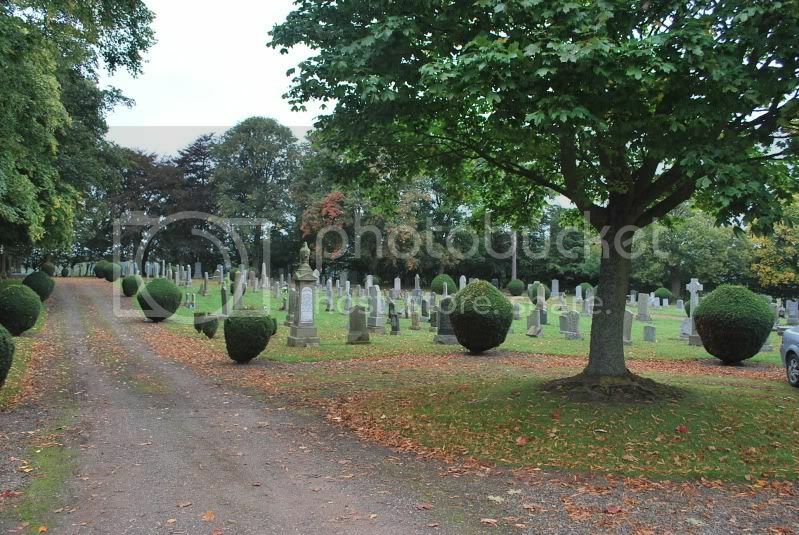 Grave/Memorial Reference: Plot 3. Row A. Grave 12.